Your unique vision will come to life with modular tile sizes that promote patterns using multiple sizes. 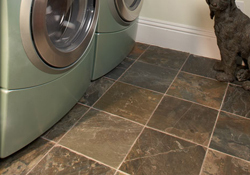 Flexibility of design is enhanced further with a full trim package and TruEdge™ rectified edges that create seamless walls and minimize grout joints. Create a hip edge with refined taste; blur formal with fun. 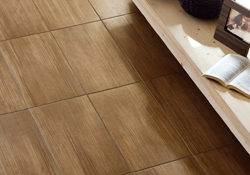 Infusion offers a floor and wall tile package that defines “trendsetter” with an eye for high quality. Versatile design will take the stage with a supporting cast of revered durability and modern style.